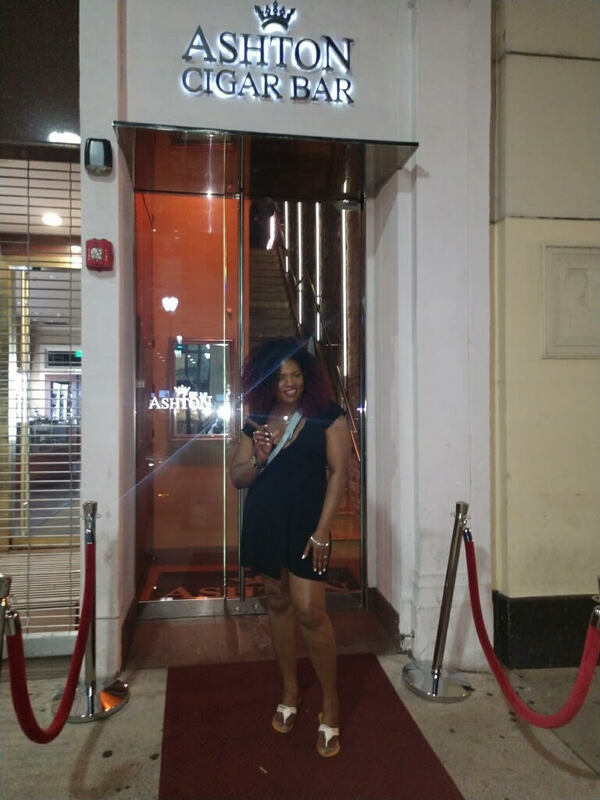 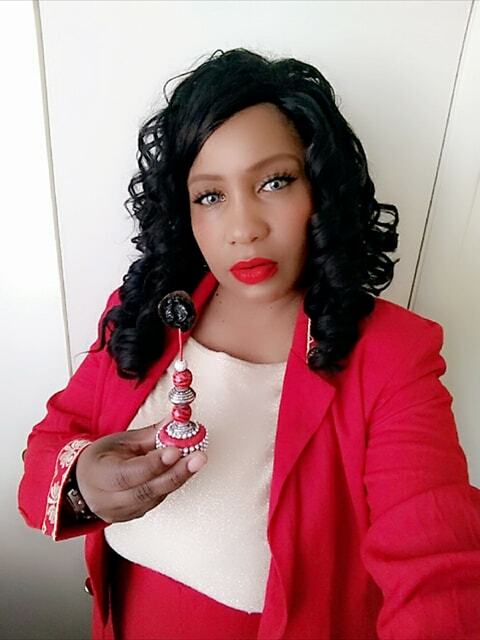 This time we meet Mantel Amey, an Artist, actress, singer and Promotional Model. 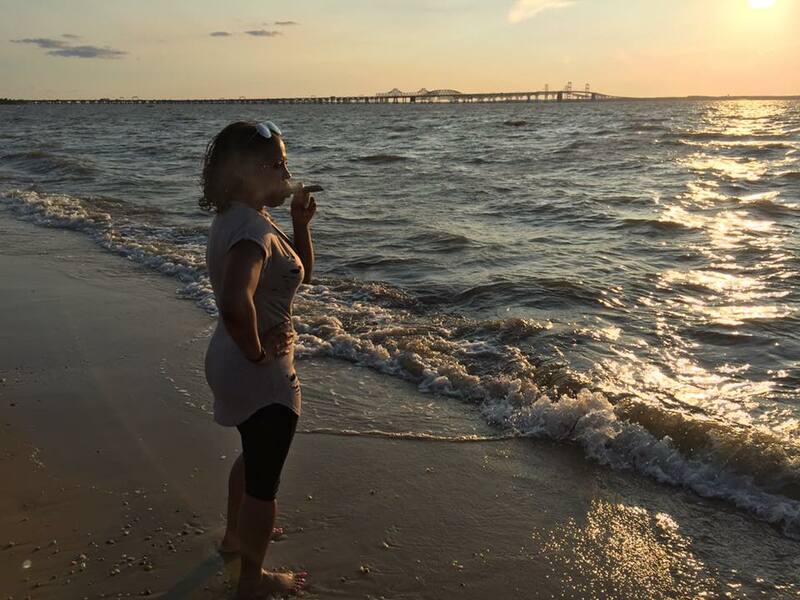 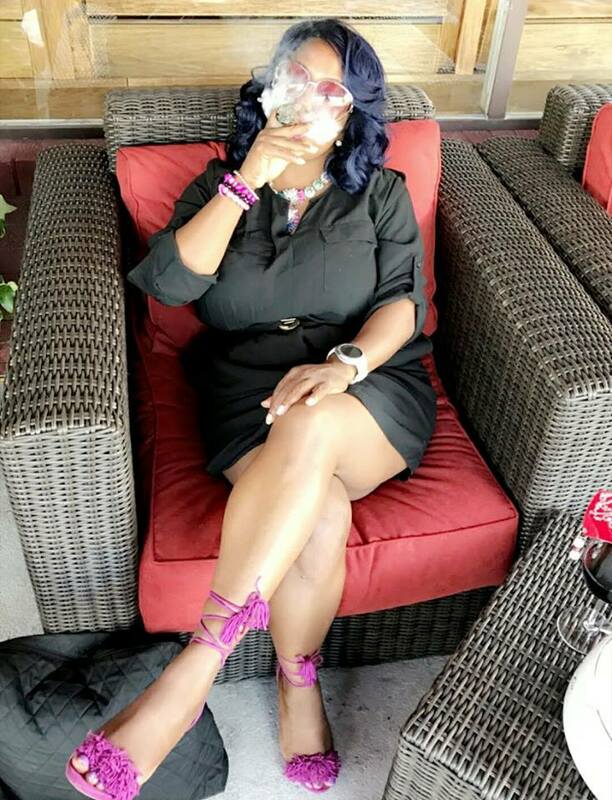 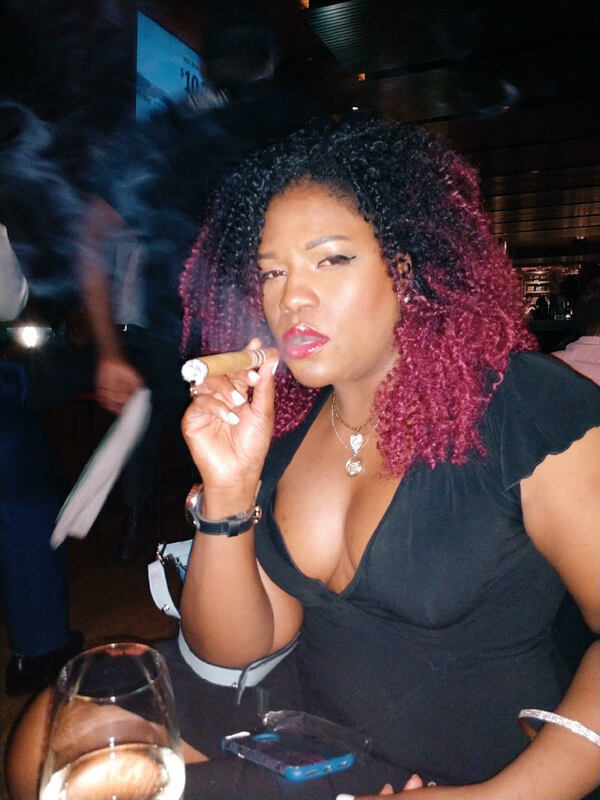 She was born in Durham, N.C, she currently lives in Philadelphia, Pennsylvania, but she has lived in several places, Germany, Hawaii, Georgia to name a few. 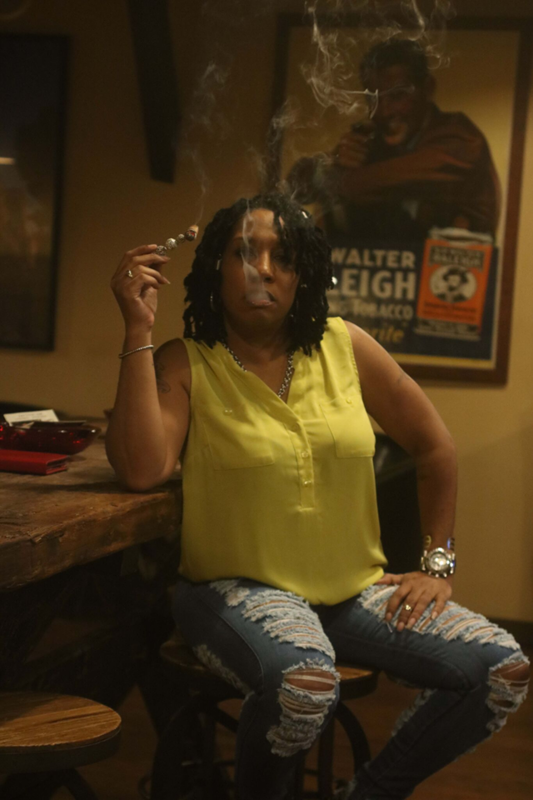 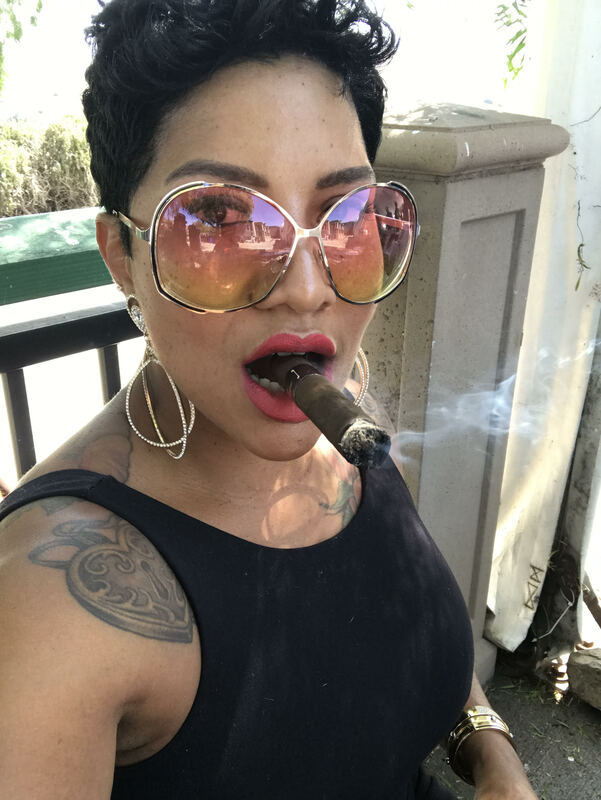 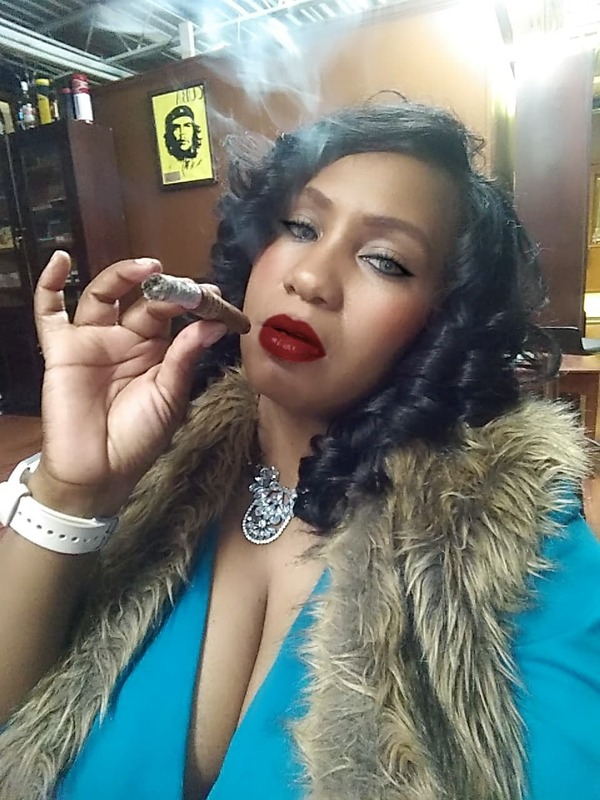 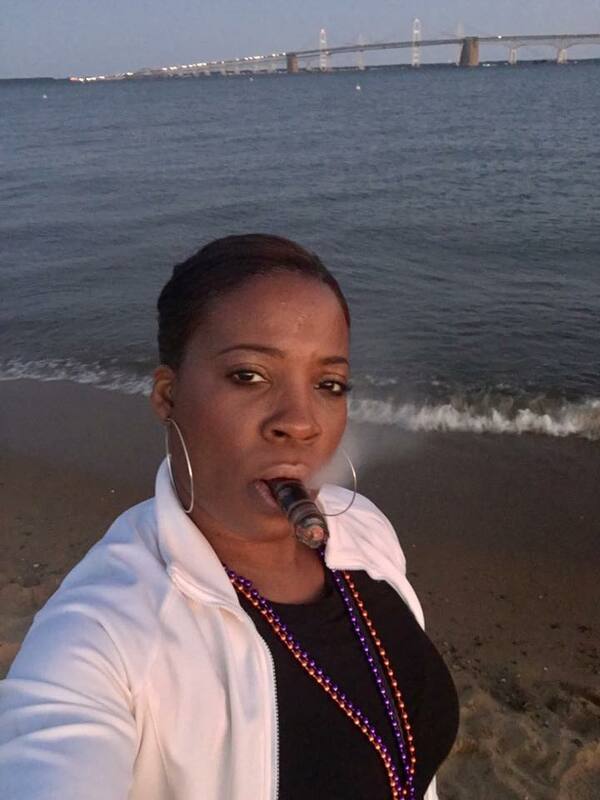 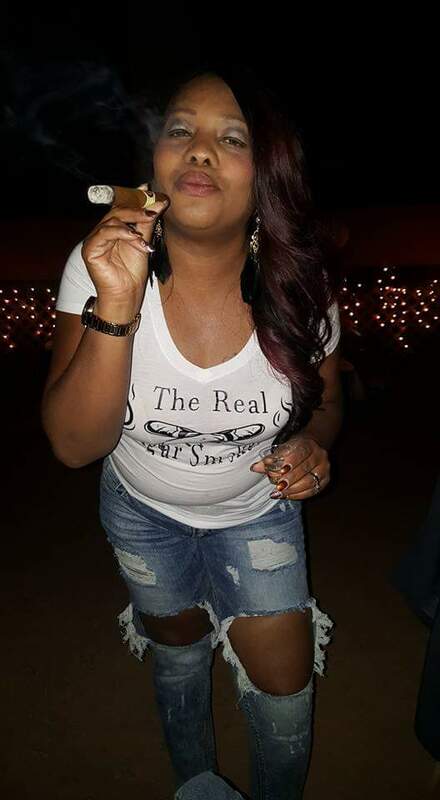 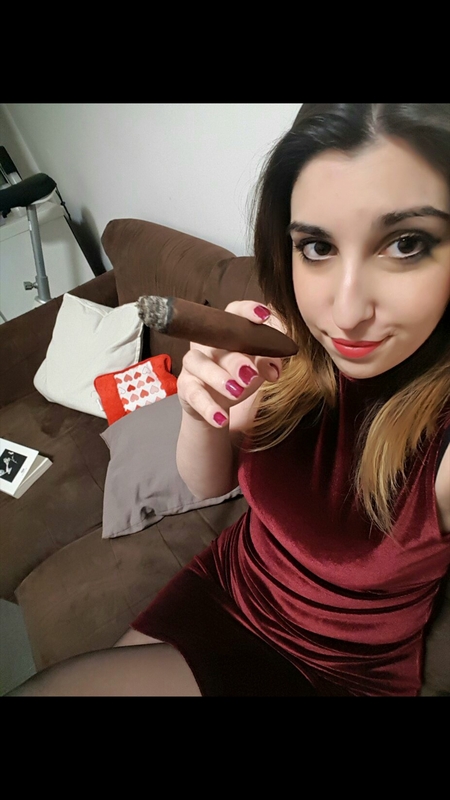 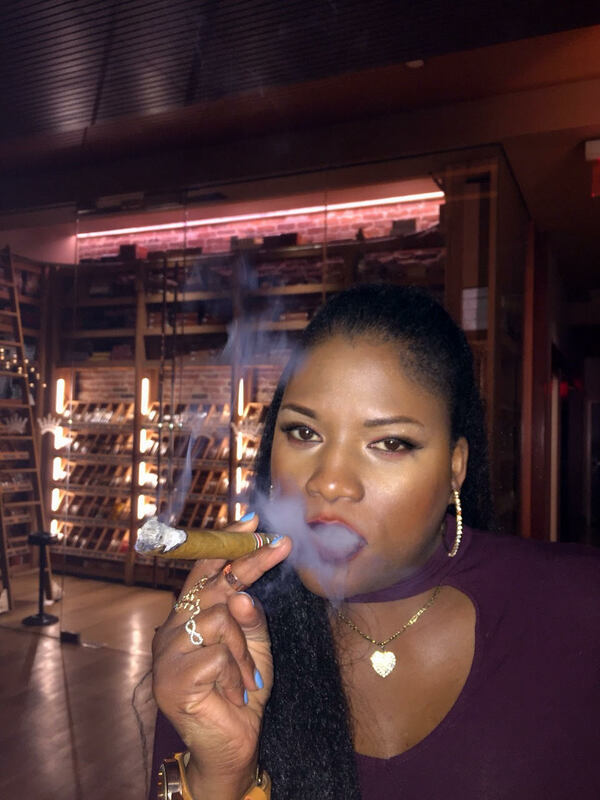 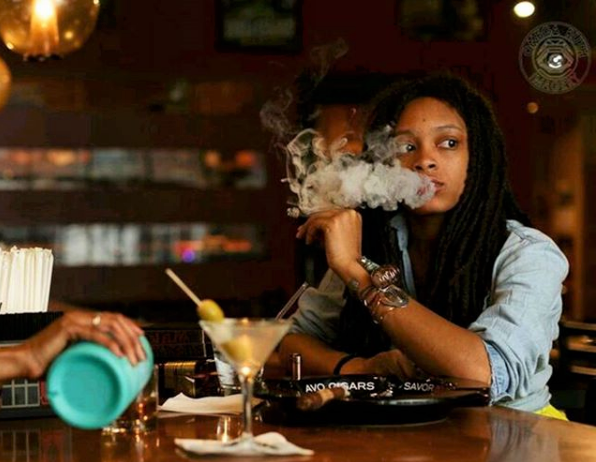 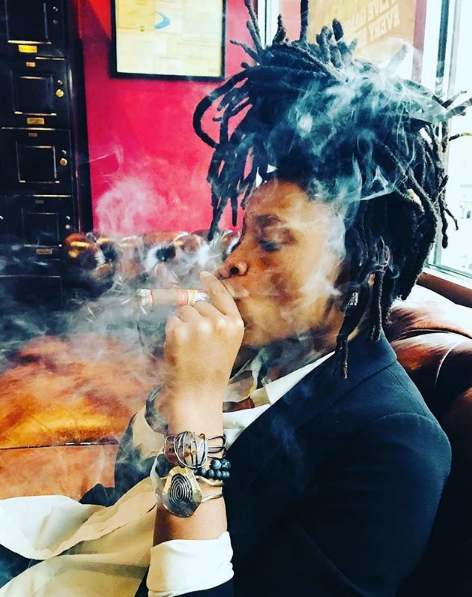 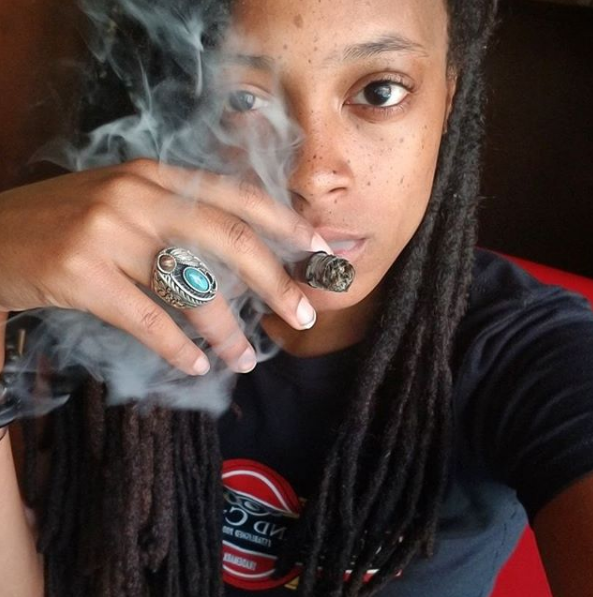 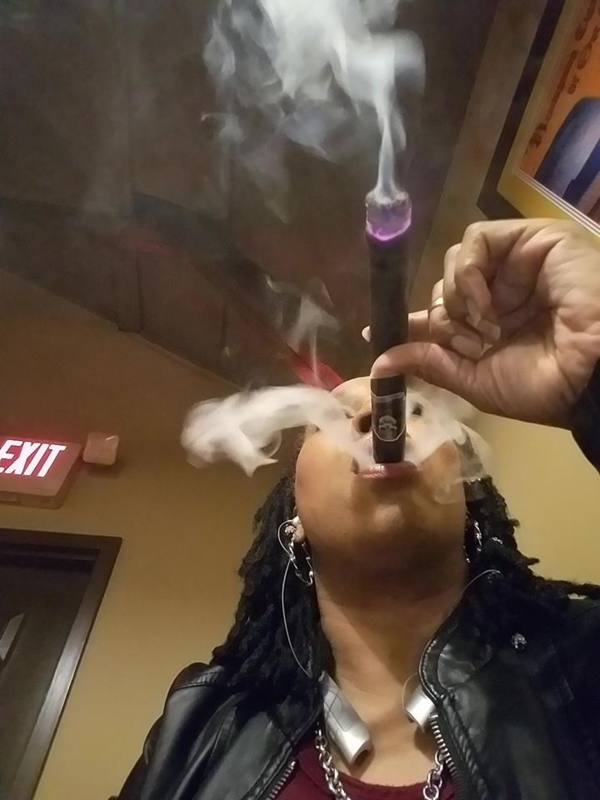 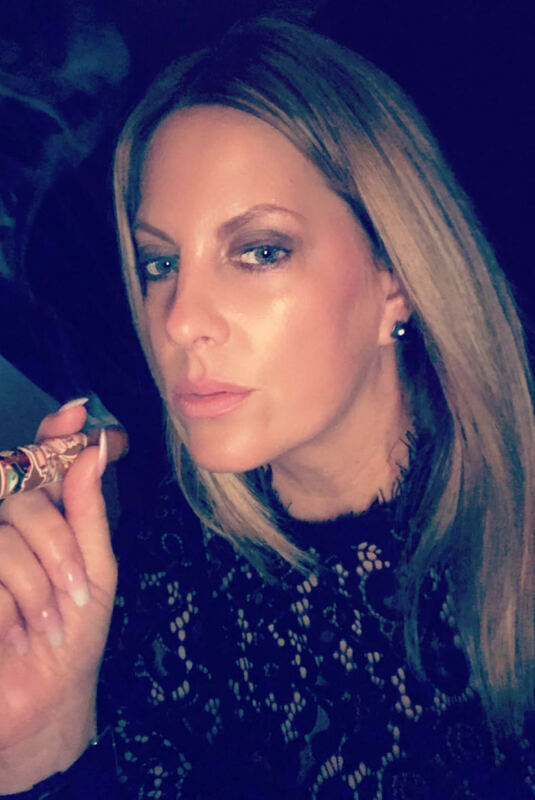 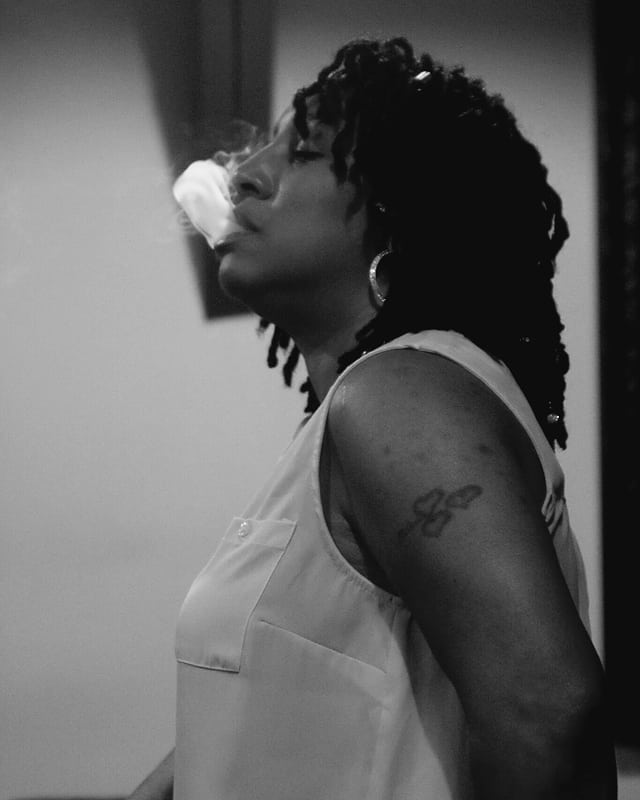 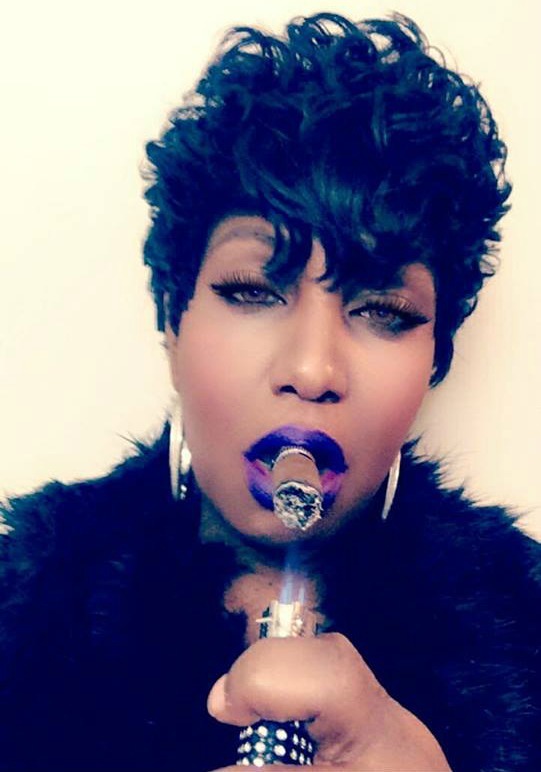 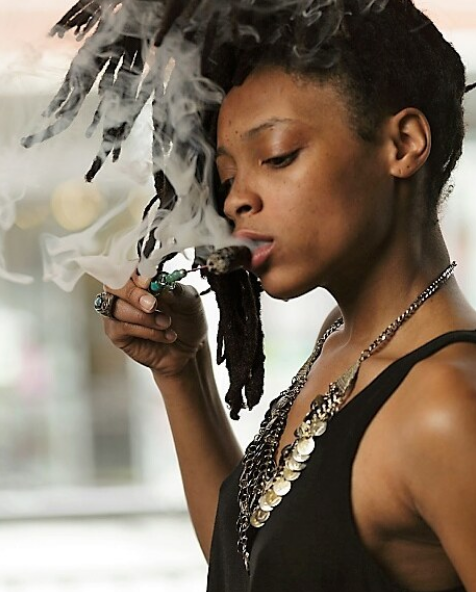 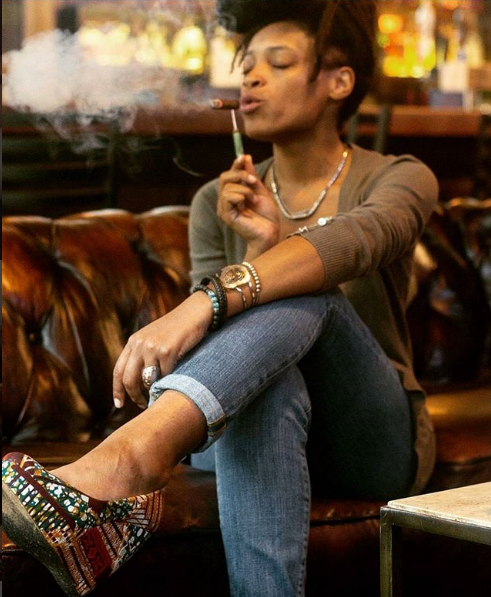 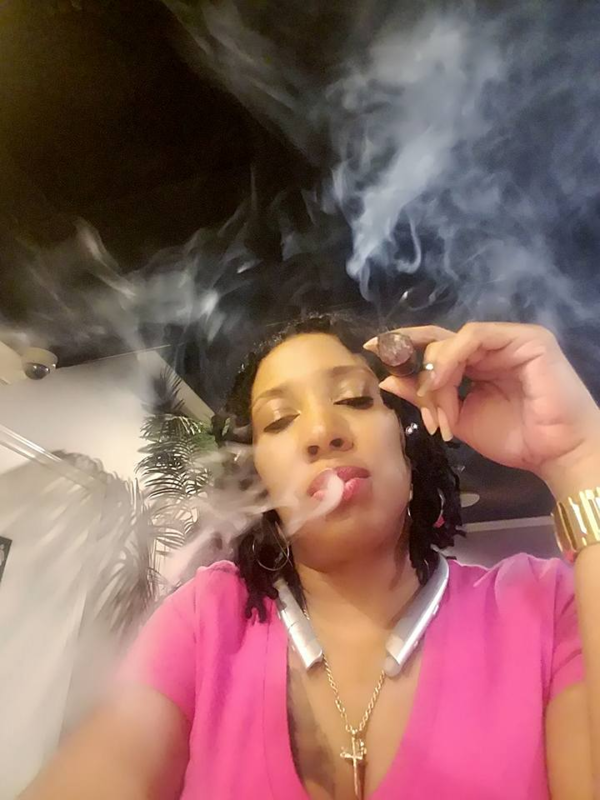 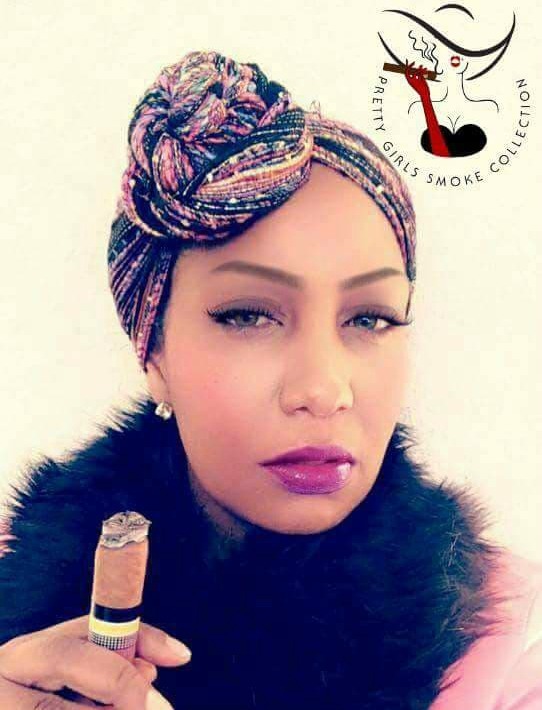 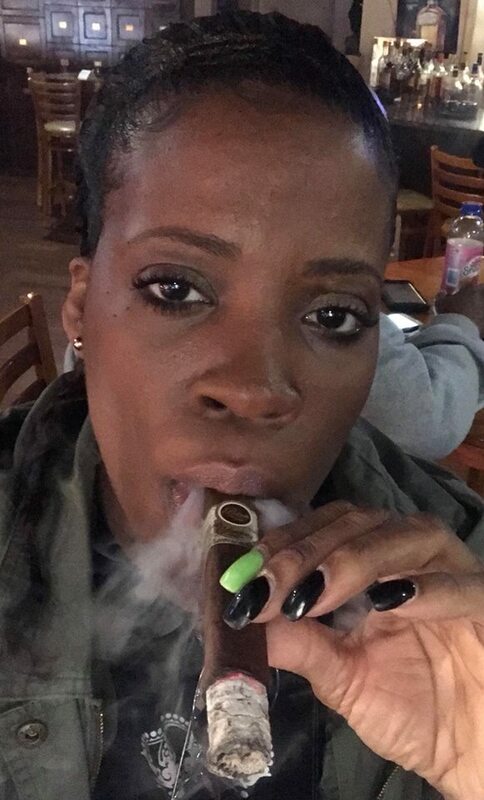 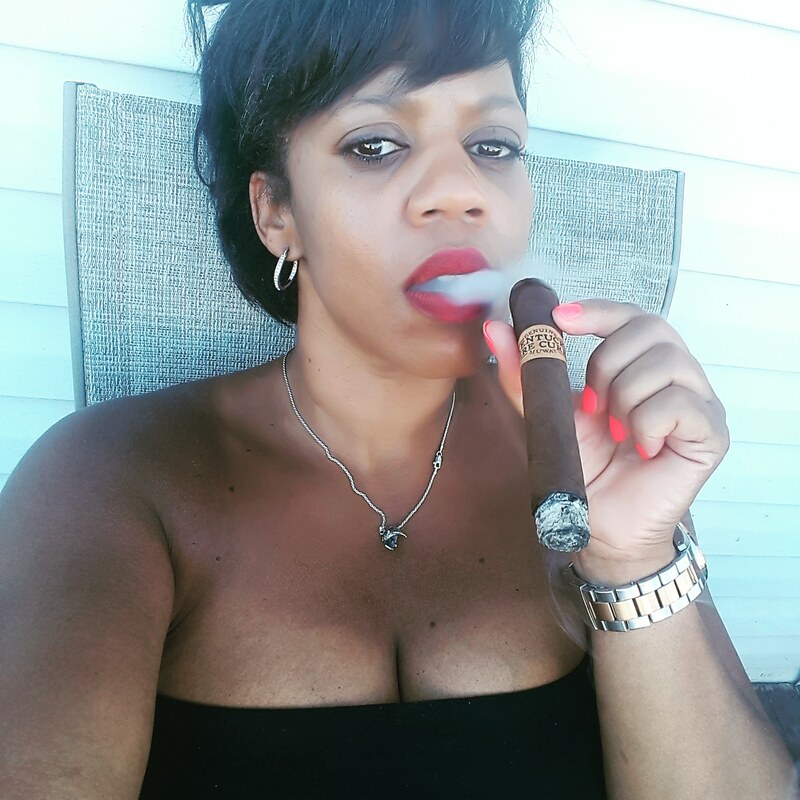 When she was growing up, she only saw men smoking cigars especially at her Grandfather’s house….